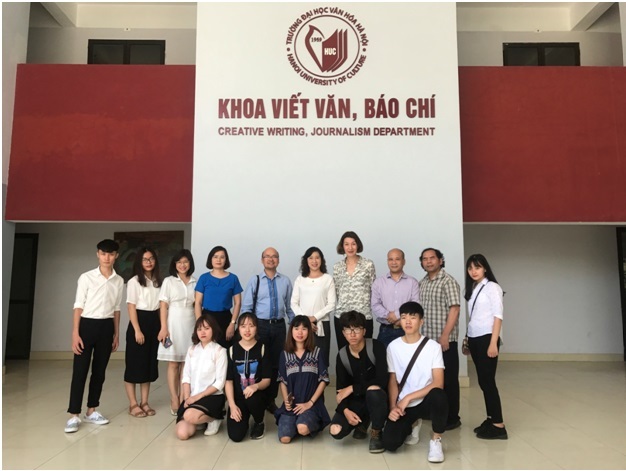 (HUC) - In the framework of international cooperation between the Hanoi University of Culture (HUC) and the Zielona Gora University - Poland, on the afternoon of April 4, 2018, HUC welcomed Assoc. Prof. Bogumila Tarasiewicz - Head of the faculty of Vocal Music, Institute of Music, Zielona Gora University - Poland. The delegates visit and work on the framework of Erasmus Plus lecturers exchange program. Going with Prof. Dr. Bogumila Tarasiewicz is Dr. Zaneta Kicinska, coordinator of Erasmus Plus program. Attending the reception, from HUC, there was MSc. 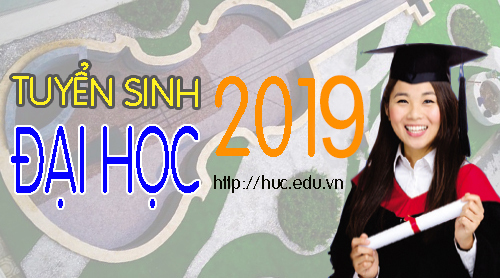 Phung Quoc Hieu – head of Science management & international cooperation department, Ph.D. Truong Dai Luong – Director of studies, and MSc. 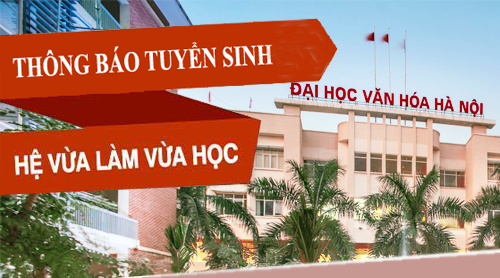 Nguyen Khanh Ngoc – Vice director of Popular Art faculty. Assoc.Prof. Bogumila Tarasiewicz is an experienced lecturer in teaching Vietnamese students. 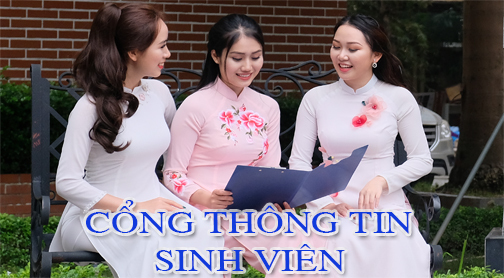 Many Vietnamese students, including students from Hanoi University of Culture have been taught by her in exchanging students program. During this visit, Assoc. Prof. Bogumila will teach vocal technique and directly train vocal for musical performance students of the Faculty of Popular Art. Assoc. Prof. Zaneta will also teach special subject playing by ear. 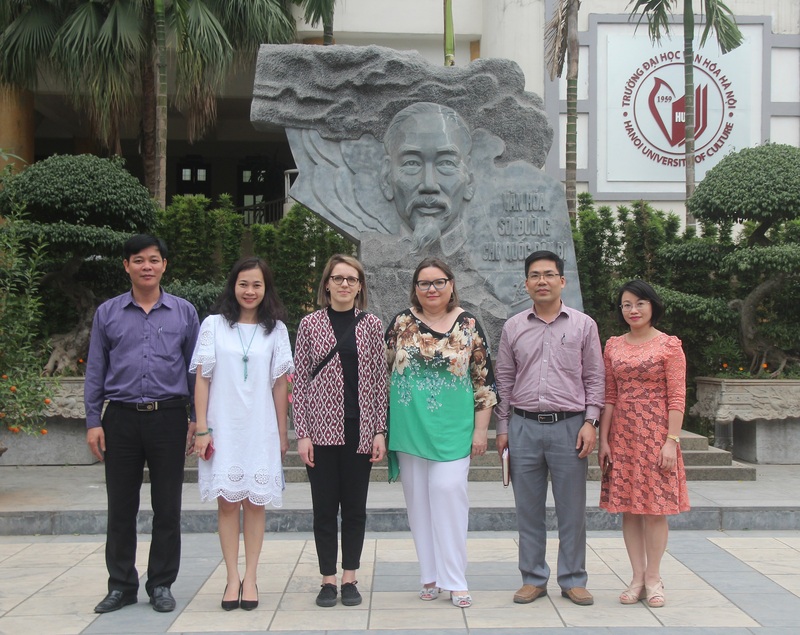 This is one of the goals of the Erasmus Plus program: to help Vietnamese teachers and students approach the advanced teaching methods of Europe, and to share experiences in teaching and learning between lecturers of two universities. The course will last in one week. This cooperation and exchange of lecturers also concretize the programs and contents in the cooperation minutes, as well as continue to confirm the process of building and developing a good cooperation between two universities. In an open, joyful atmosphere, the two sides discuss details on working conditions, timetable and equipment. On behalf of the HUC, MSc. Phung Quoc Hieu expressed his pleasure to welcome the delegation and affirmed to provide the best conditions for the delegation in the working process. Assoc. Prof. Bogumila Tarasiewicz also expressed her pleasure and thanked for the warm reception from the Hanoi University of Culture.